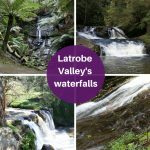 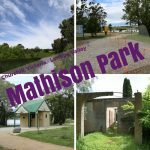 The Latrobe Valley is a great place to live and visit, we have stunning bush, filled with geological beauty, waterfalls and wildlife.It is a regional city, with lots of opportunities for shopping. 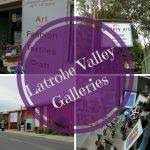 Or explore our arts – at the local theater or galleries. 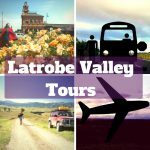 The Latrobe Valley is rich in stories, which Haunted Hills Tours loves telling because they speak so much about where we came from and who we are. 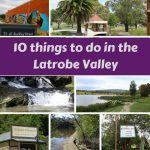 Our debut at Yallourn North has been most welcoming and accommodating, they’ve even invited us to run a Christmas Light and History Tour during their 12 day Christmas Festival. 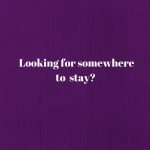 We’re delighted to be part of it.